Radon Gas Measurement & Testing - Premier Inspection Services Inc. In addition to general home and termite inspections, we also provide radon gas testing. We use electronic devices that are calibrated every year called Continuous Radon Monitors that are very accurate. Test results are then downloaded at the office and sent to you later that evening. Premier Inspection Services is certified by the National Environmental Health Administration (NEHA) and have met the criteria provided by the National Radon Proficiency Program (NRPP). Premier Inspection Services believes that every home should be tested for radon to guard against the harmful effects of concentrated radiation. Below you will find information to better inform you about radon, its sources, the health risks it poses and testing information. Radon is a naturally occurring radioactive gas and according to the EPA, Radon is the #1 leading cause of lung cancer among non – smokers. 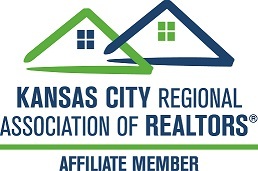 For more information, please refer to the EPA’s document, HOME BUYERS AND SELLERS GUIDE TO RADON, which describes the measurements made for real estate transactions. NOTE: Radon Testing requires a minimum of 48 hours testing with 12 hours of closed house conditions prior to testing; these conditions must remain during the entire test. Closed house conditions means you can come and go as you Please as long as you close the doors behind you. Radon comes from the natural breakdown of uranium in soil, rock and water. The release of this radioactive gas enters the air you breathe, causing a potential health risk to you and your family. Radon gas can be found in just about anywhere. 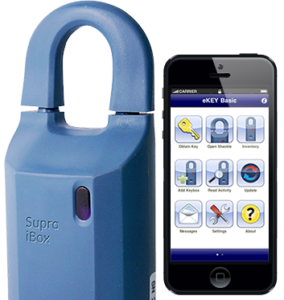 It can get into any type of building — homes, offices, and schools — and build up to high levels. What are the Risk Factors? The EPA, Surgeon General and The Center for Disease Control, have all agreed that continued exposure to Radon gas can cause lung cancer. In fact, their position on the matter is that all homes should be tested for radon gas exposure, and all homes testing over 4 pCi/L should be fixed. 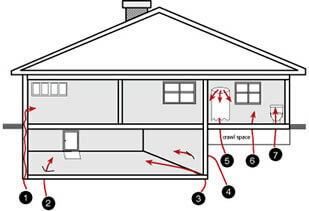 How Does Radon Enter the Home? Typically the air pressure inside your home is lower than the pressure in the soil around your home’s foundation. Due to this difference, your house acts like a vacuum, drawing radon gas in through foundation cracks and other openings of your home. Radon may also be present in well water and can be released into the air in your home when water is used for showering and other household uses.